A game of cricket is not the same without a proper stadium. After all, there are no international test matches held on playgrounds or ‘maidans’. There are numerous factors that determine how good a stadium is. Whether this is in terms of crowd capacity, pitch quality, aerial view, facilities and so on. But there are very few cricket stadiums than can be labeled as “great” because any stadium can have extras such as carpet to cover the pitch or a roller to remove any debris grass or decent seating. Some stadiums go much beyond the standard levels of facilities and have made a name for themselves in the cricketing world. Located in St John’s Wood North London, the Lord’s Cricket Ground is without doubt one of the finest stadiums in cricket. Known to many as the “Home of Cricket” Lord’s was at one time, the centre of the cricketing world, with the ICC having its headquarters based here until 2005. For any cricket spectator, there is an aura around the Lord’s Cricket Ground from the moment you walk into it. If you love your cricket then it really is a must see venue, especially with added attractions such as a museum, a huge media centre, and two restaurants. Established in 1814, the founder of this fantastic ground was Thomas Lord. 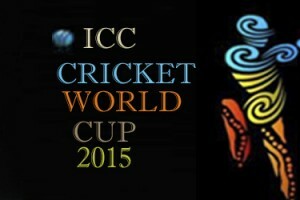 The first ever international cricket fixture here was an ashes test between England and Australia in 1884. Since then it has been the host of some thrilling matches both international and county, one of these being the famous NatWest Series Final in 2002 where India famously beat England chasing down 326 in 50 over’s. Lord’s is currently the home of Marylebone Cricket Club, which is actually the key custodian of cricket since the ICC acts according to rules that they set. 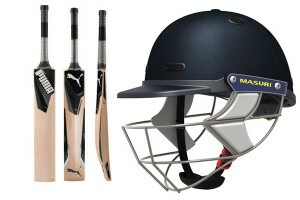 Lord’s is also the home of Middlesex, one of the counties that play in English domestic tournaments. 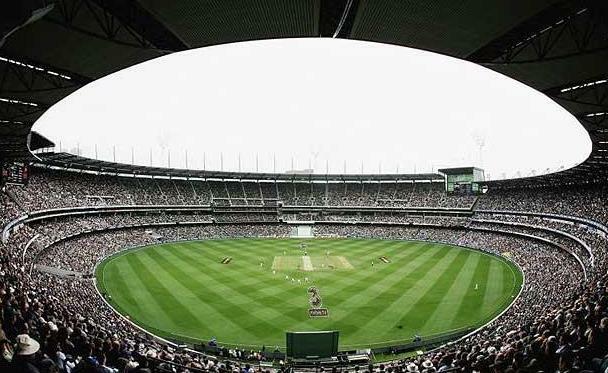 Commonly known as the MGC, the Melbourne Cricket Ground is the largest in the world with a gigantic capacity of 100,000 people and a playing area 172 meters long by 147 meters wide. The MGC also holds several other notable records such as having the highest light towers at any sporting venue and being the tenth largest sports stadium in the world. Affectionately known to Melbourne residents as the ‘G’, this stadium hosted both the 1956 Olympic Games and the 2006 Commonwealth Games apart from any cricket and Aussie rules matches. In short, this Is a striking cricket ground, the three tiered Great Southern stand limits the perimeter of 50% of the ground and holds around 50,000 fans; there are also large seating banks in the Olympic Stand, Ponsford Stand and the Members Reserve. The stadium also has a sports gallery, two gigantic electric scoreboards, and a variety of media and corporate facilities. Founded in 1864, this stadium is India’s equivalent of the Melbourne Cricket Ground. Eden Gardens is located in the Binoy Badal Dinesh bag area of Kolkata, and has hosted 25 one day internationals and 37 test matches in its rich cricket history. The first test match hosted here was in 1934 against the English, led by the famous Douglas Jardine that went on to win inside four days. Eden Gardens first ODI was a 1987 world cup match between Pakistan and India, which then defending champions India ran out victorious. Eden Gardens is the second largest cricket stadium in the world, second to the Melbourne Cricket Ground also the second biggest sports stadium in India behind Kolkata’s Salt Lake Stadium. This is the home ground of former Indian captain Sourav Ganguly, as well as the Bengal cricket team and Kolkata Knight Riders; these are an Indian Premier League franchise co-owned by Bollywood celebrity Shahrukh Kahn. Located in Moore Park in the east area of Sydney, the Sydney Cricket Ground has a capacity of 46,000 giving it a huge seating capacity that allows spectators to cheer for their team wherever they are sitting in the stadium. The Sydney Cricket Ground is not just one of the world’s most famous cricketing stadiums, it also used for rugby league and Australian Rules football games played throughout the year. The stadium is owned by the Sydney Cricket Trust, a sports management company that also looks after the Sydney Football Stadium based next door. Sydney is usually the host of the New Year’s Test match, which is quite often the last test match the Australians play during the season. The Sydney Cricket Ground has been the home of numerous cricketing greats such as Glenn McGrath, Doug Walters, Steve Waugh, Michael Clarke and Brett Lee. Affectionately known to many as The Oval, this is one of the most breathtaking grounds in England. As the name may suggest, the Kennington Oval resembles an ‘oval’ shape which is rare for a cricket ground which is typically more circular shaped. The Oval has also been used as a source of inspiration for other sports grounds throughout the world. Despite some attempts to redevelop the stadium, it still represents parts of ancient English architecture, making it very special to the city in which it’s based. This is where international test cricket started for England. The hugely famous test match in England was hosted here in 1880, where England defeated the Aussies by five wickets, and WG Grace scoring a century on his debut. This is also where a test series traditionally ends every summer. With a capacity of 23,500, the Kennigton Oval is home to county team Surrey, another team that participates in the English domestic competitions. 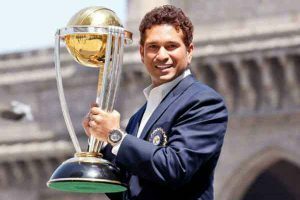 This guest post was written by David at Venatour Cricket Tours, Venatour are a travel company that specialize in cricket and offer numerous ashes tour packages.